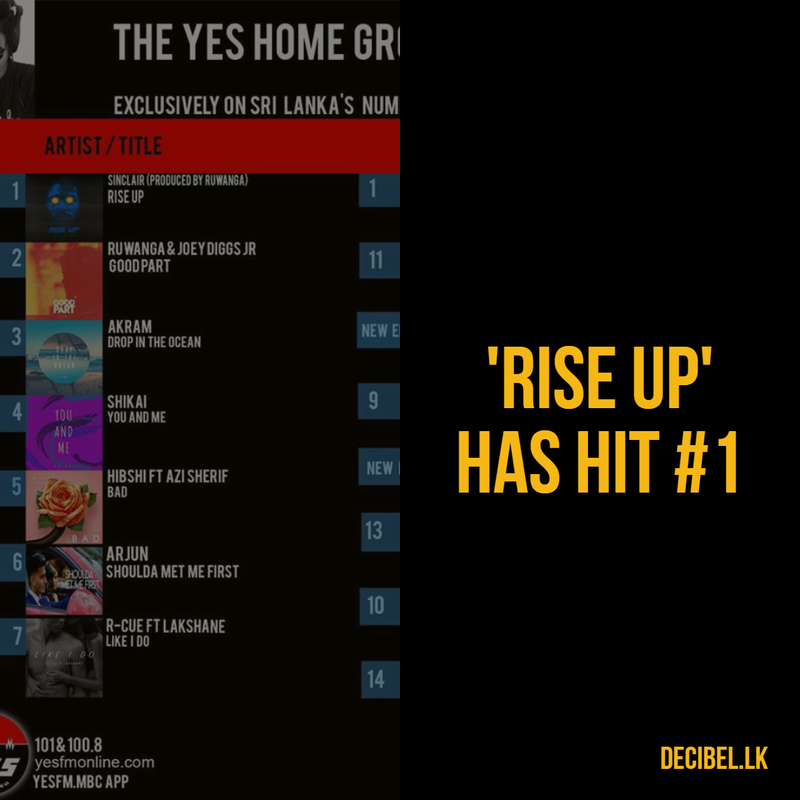 ‘Rise Up’ Hits Number 1! 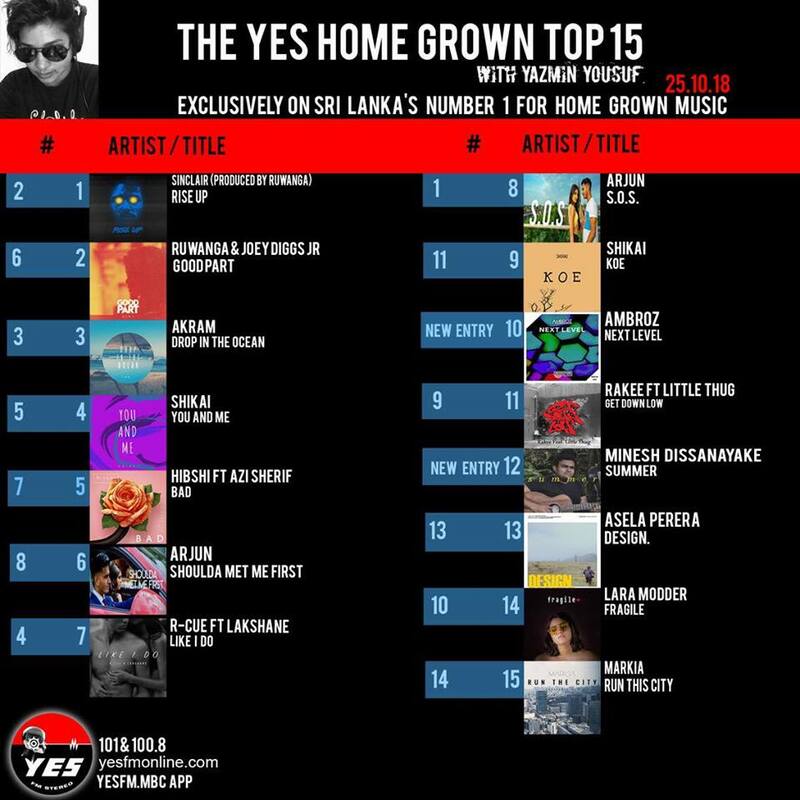 It’s week 3 for the team on the countdown and that super catchy single has hit number 1! 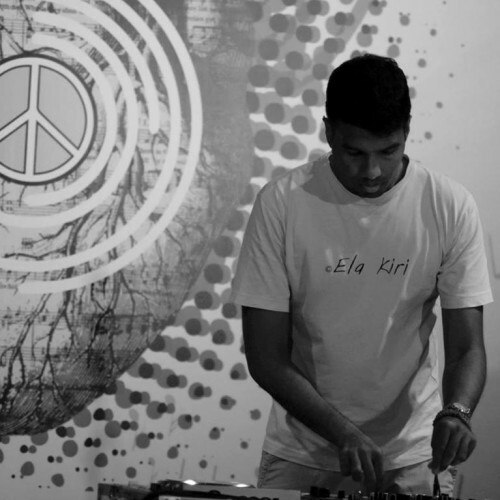 But that’s not all, producer Ruwanga has not one but two singles on the top 2, this sure is one of those rare instances. 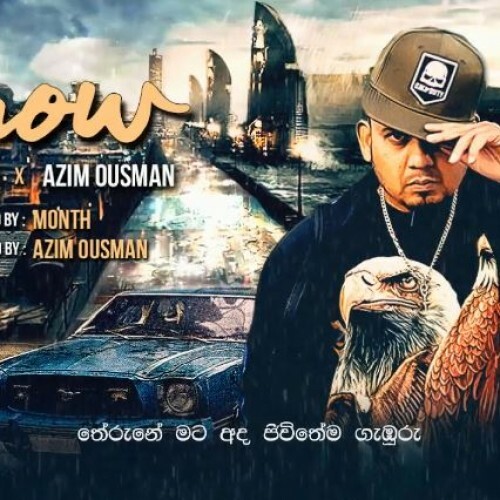 Australia based Lankan rapper Flipper is back with this collaba, that features Azim Ousman & is produced by producer Ayeshmath aka Month. 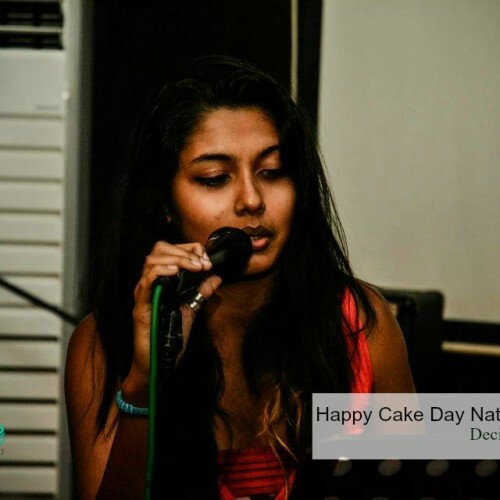 Happy Cake Day To Natasha Soysa!